I’ve been having a blast with my DJI Mavic Pro drones. They are amazing pieces of technology, and DJI has packed most of the best features of the much-larger Phantom drones into this folding version. I’ll be writing a lot more about using drones for both fun and serious photo and video projects, but if you’re curious about what’s possible, I’ve written up my first experiences and notes in an extensive hands-on piece for ExtremeTech. 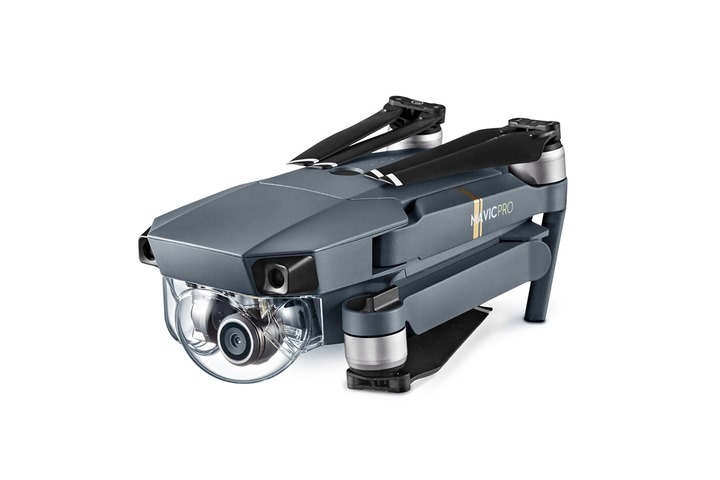 When you’re ready to fly, you can pick up a Mavic Pro at B&H for $999, or get a more complete kit with some useful accessories for $1,299.